Today’s guest post comes from the wonderful folks at the incredibly amazing Wilderland. Wow this centre is amazing and hugely inspirational. 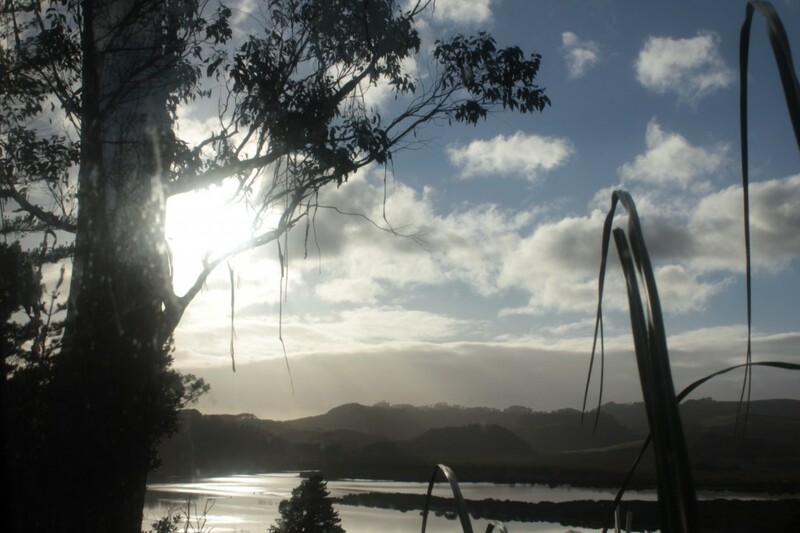 Wilderland is a centre for sustainable living located on 64 hectares of regenerating native bushland beside the Whitianga estuary on the Coromandel Peninsula. Amongst the orchards and gardens is a collection of unique dwellings and workshop spaces. 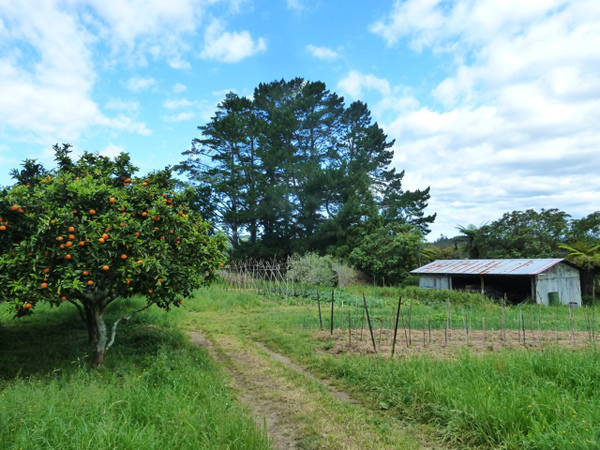 Many readers of NZ Ecochick will already be familiar with Wilderland, one of the oldest collectively managed certified organic farms in New Zealand and an important part of our kiwi heritage. As an educational charitable trust Wilderland has a vision to become an iconic centre for sustainable living on the Coromandel Peninsula. Wilderland runs residential internship programs for young people wanting to explore a sustainable lifestyle. Participants learn how to grow their own food and develop practical skills such as traditional crafts, orcharding, bee keeping, bread making and preserving. However due to a shortage of accommodation, many visitors currently stay in cold droughty caravans, and Wilderland lacks a dedicated space for workshops and educational activities. The building will provide self-contained accommodation with kitchen, bathroom, laundry and composting toilets, and include wheelchair access. Set in an idyllic location with sunny decking beside a small mixed orchard and garden, visitors will enjoy beautiful views over native bush and the Whitianga Estuary. If you’d like to be a part of making this dream a reality you can donate securely by credit card at http://bit.ly/wildcfund. The campaign deadline is 16 September 2013, by which time they hope to raise up to $40,000, but first they need to reach their tipping point of $10,000. And to do that they need your help! You can read more about Wilderland, including an Organisational Profile, at www.wilderland.org.nz. You can also find lots of beautiful photos on their busy facebook page. For more information call Wilderland on (07) 866 3848 or email them at friends@wilderland.org.nz. Thanks so much for your hard work I can’t wait for my next trip up to the Coromandel so I can visit this amazing place.